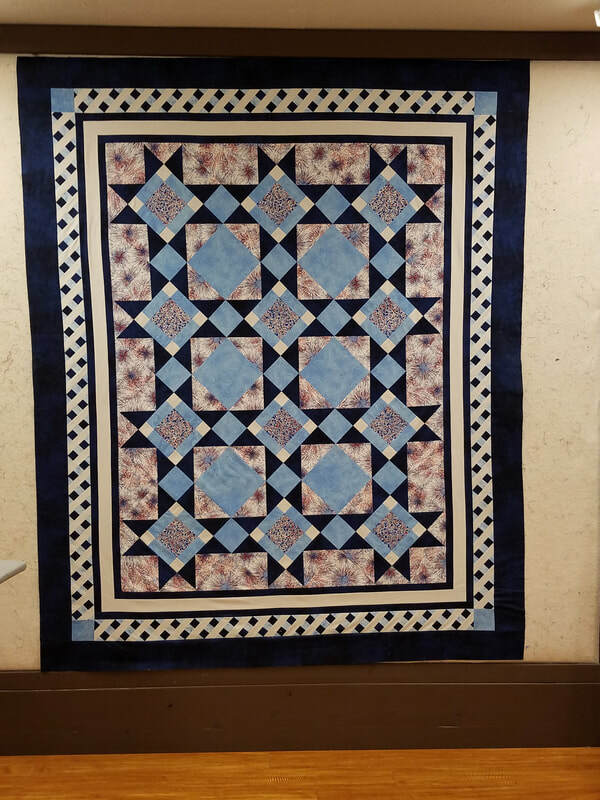 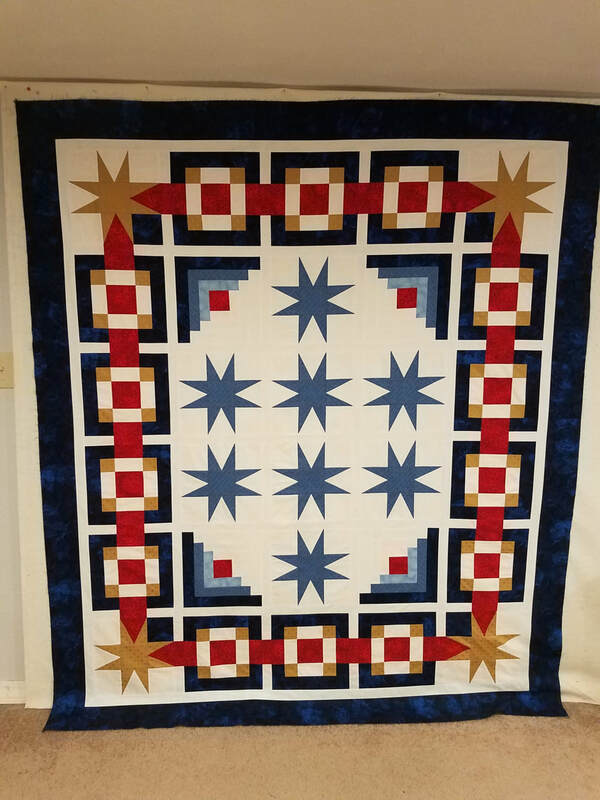 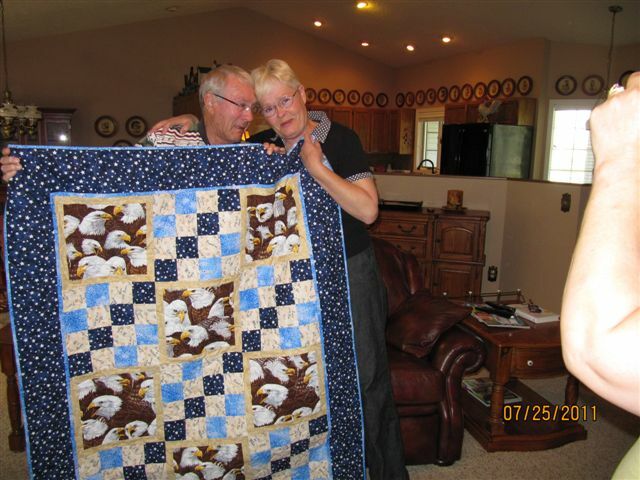 Lewis-Clark Quilts of Valor (LCQOV) is a member group of the Quilts of Valor Foundation. 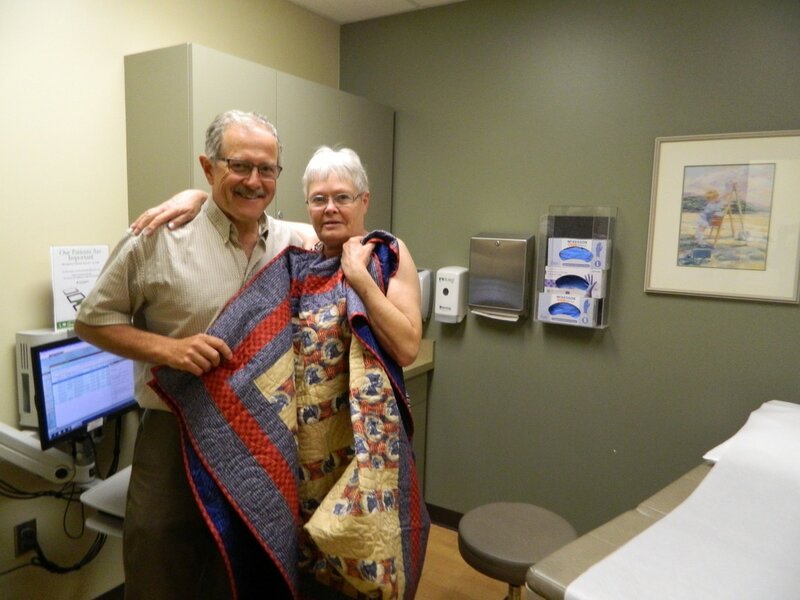 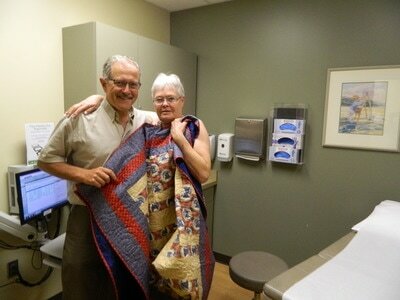 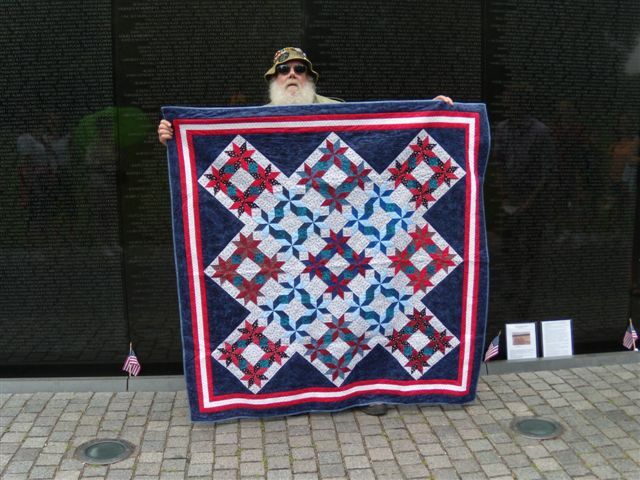 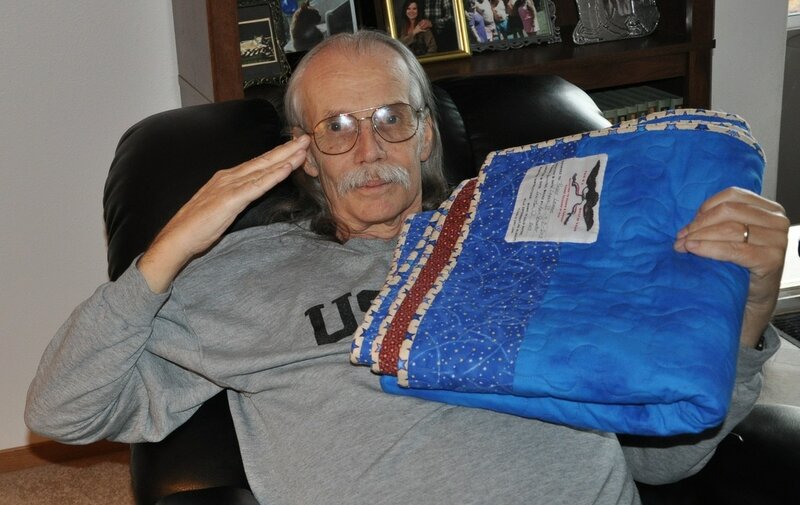 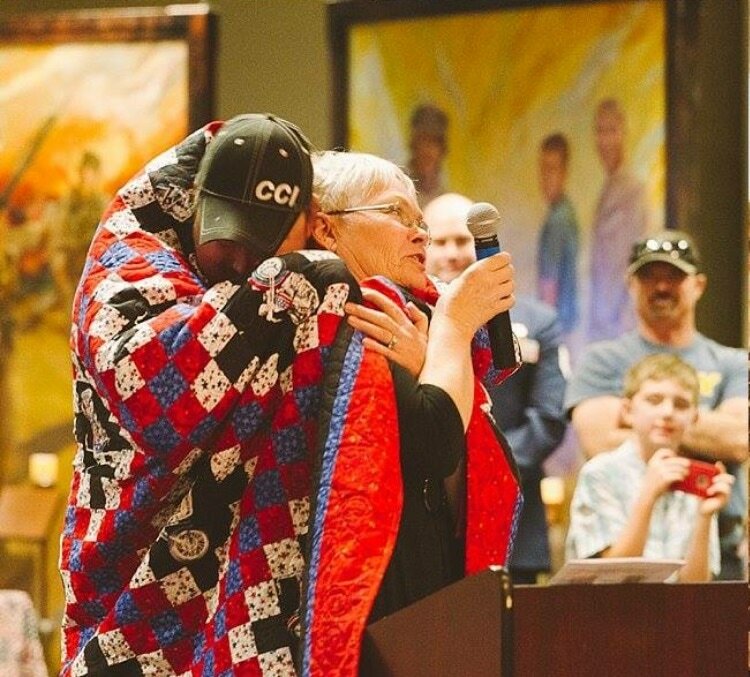 Our mission is to cover service members and veterans touched by war with comforting and healing Quilts of Valor. 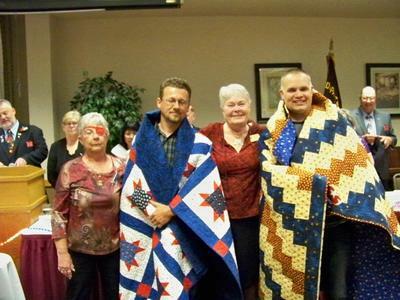 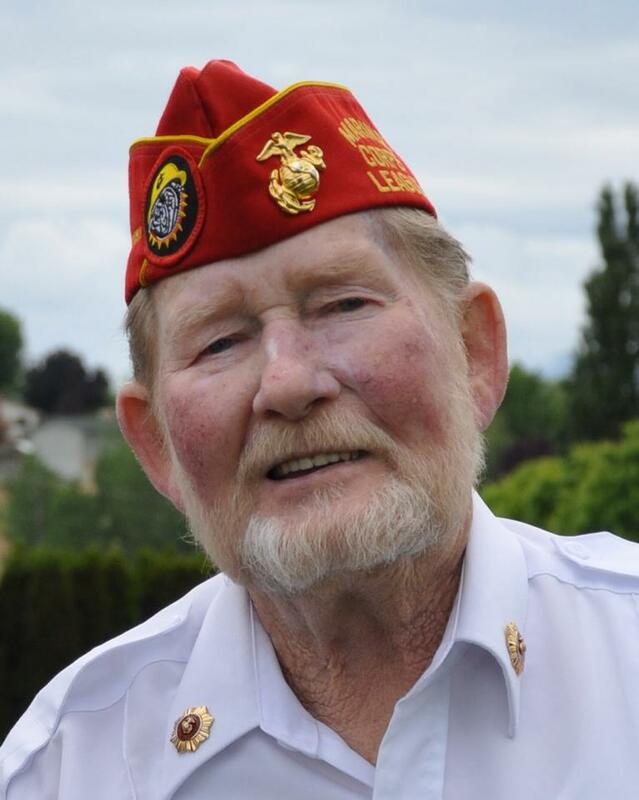 LCQOV has been privileged to make and award over 2000 QOV's in the Lewis Clark Valley. 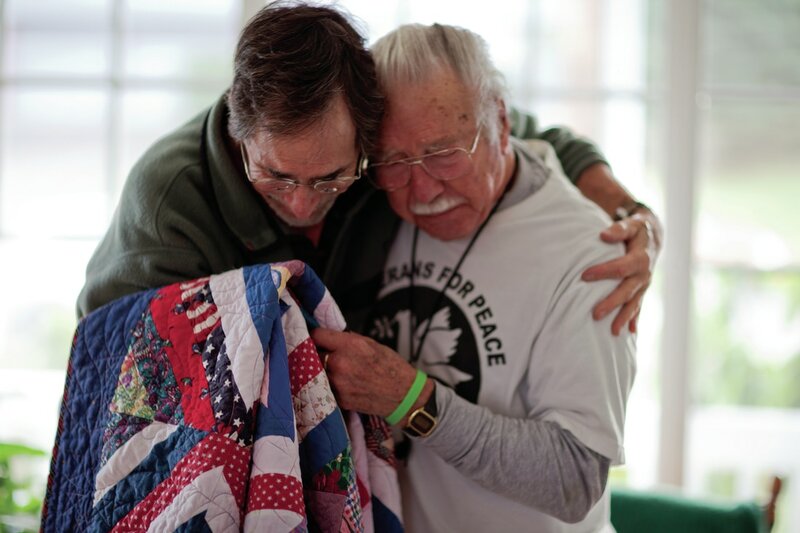 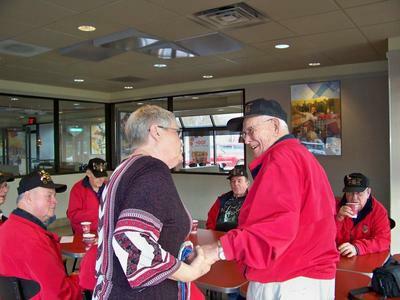 Please join our mission to honor and comfort those in our community touched by war.